Friday’s spot Cuca’s – Life…Camera…ACTION!!! 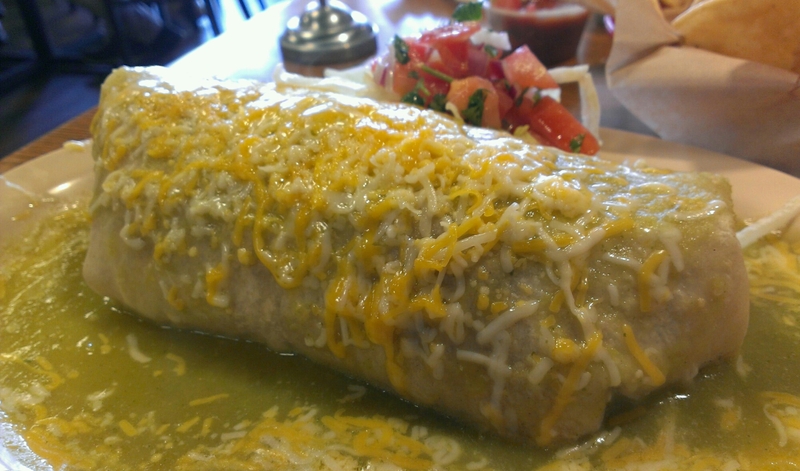 Carnitas Burrito wet style with green sauce. This was good, but too much food for lunch.